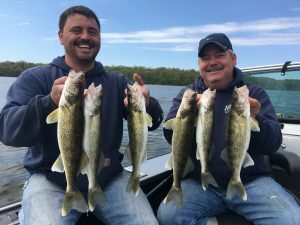 The fishing has really picked up! 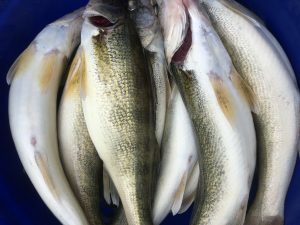 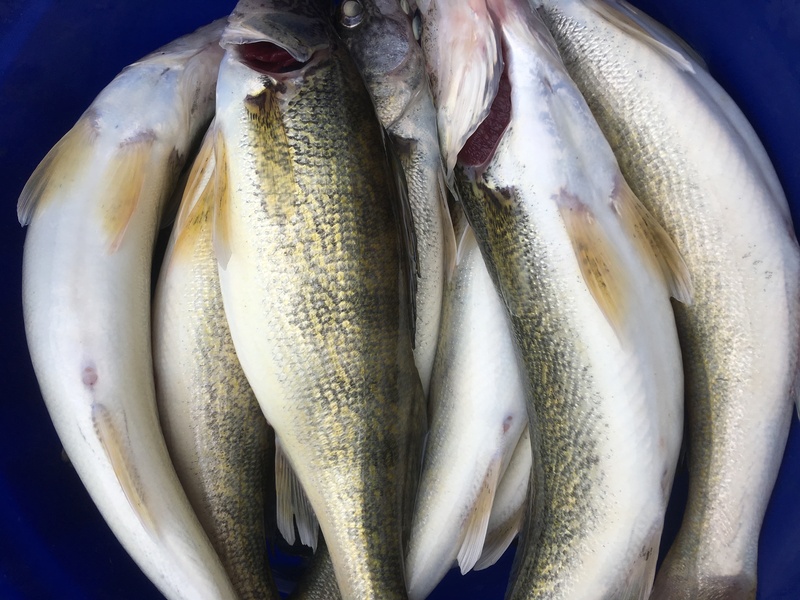 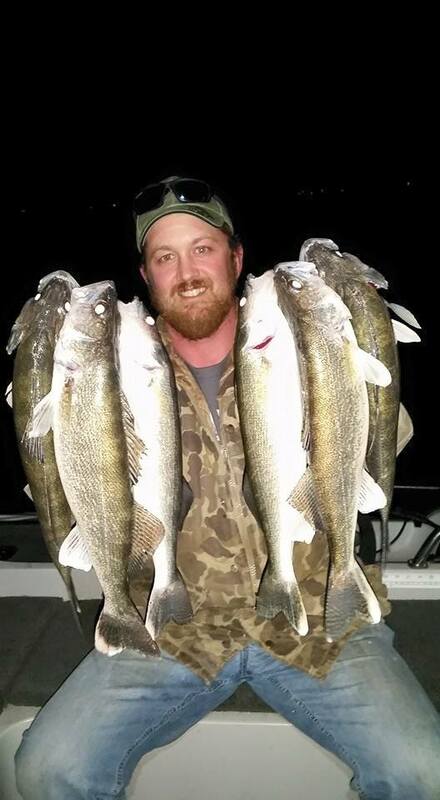 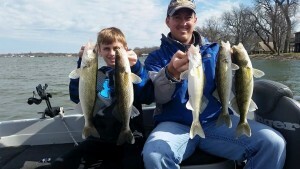 Walleye and Crappie have been in pretty good numbers and the sizes have been great also. 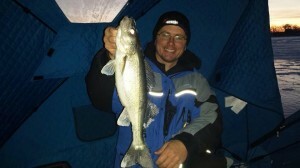 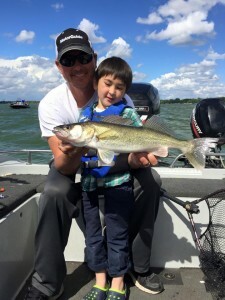 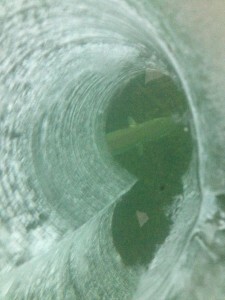 Walleye have been caught on jig and a minnow and the crappie are also being caught on minnows or tube jigs. 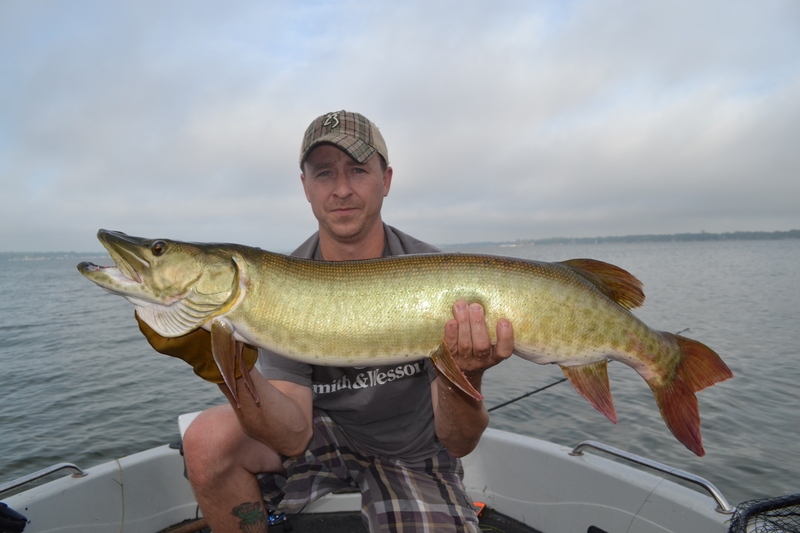 Over the next couple of weeks I have plenty of availability. 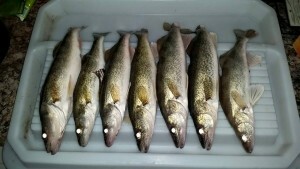 If you have interest please feel free to give me a call and we can talk details. 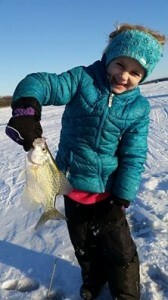 This entry was posted in Fishing Report and tagged blue gills, Clear Lake, Clear Lake Iowa, crappie, Fish, Fishing, fishing guide, Fishing Report, guide service, ice house, Ice Team, Iowa, Iowa Fishing, Iowa Fishing Guide, Iowa Great Lakes, iowa guide, Iowa muskie, Kevan Paul, walleye, walleyes, Yellow bass on April 14, 2015 by Kevan Paul. 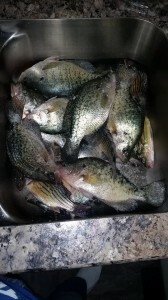 Great Fishing Right Now!! This year has been crazy good! 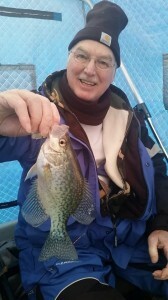 The fishing over the last few days have been cold but the fishing has been very good. 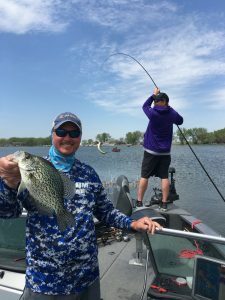 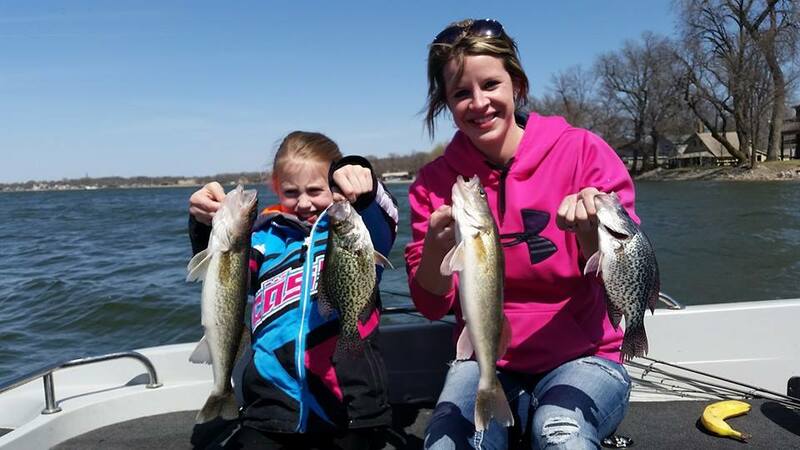 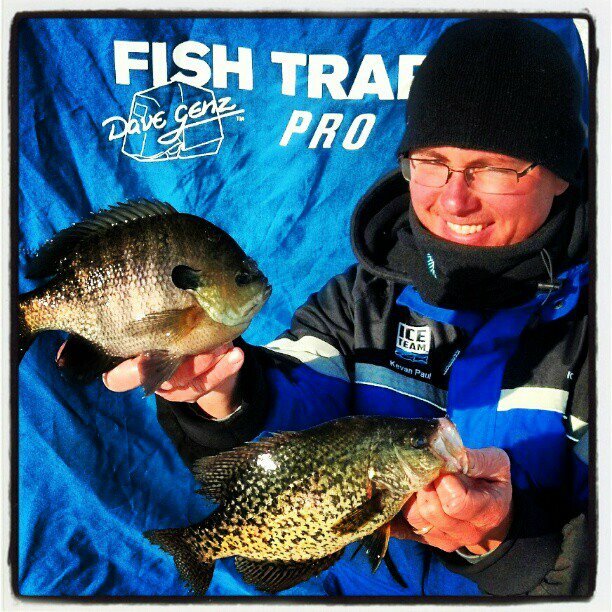 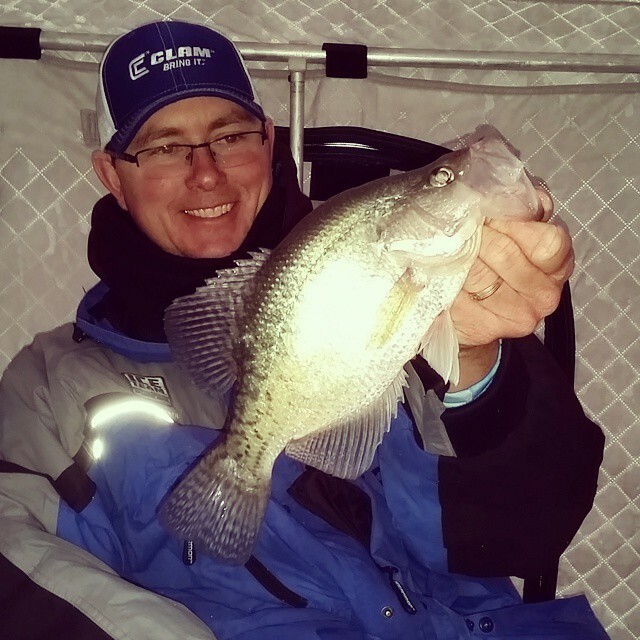 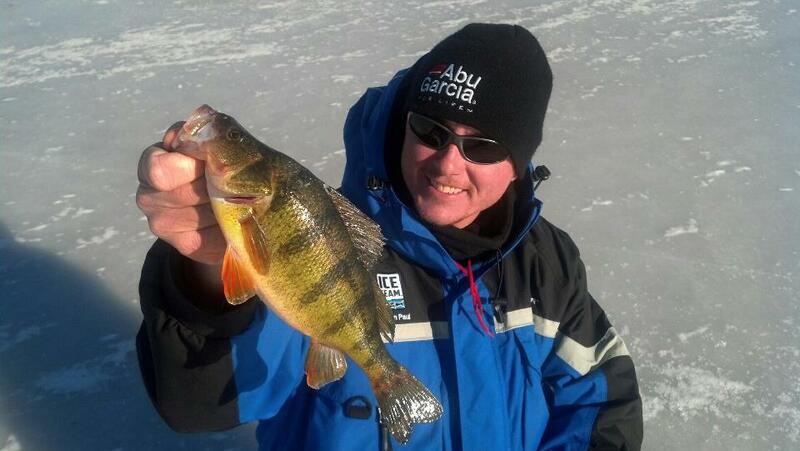 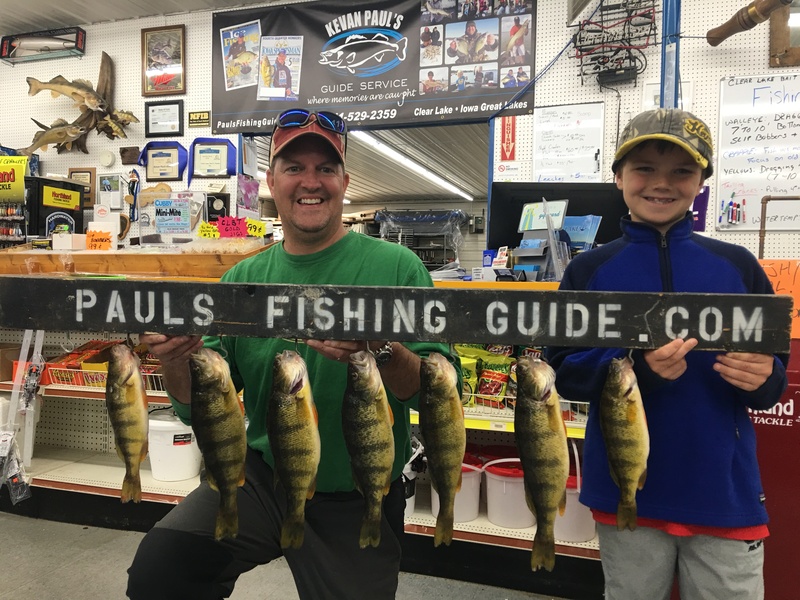 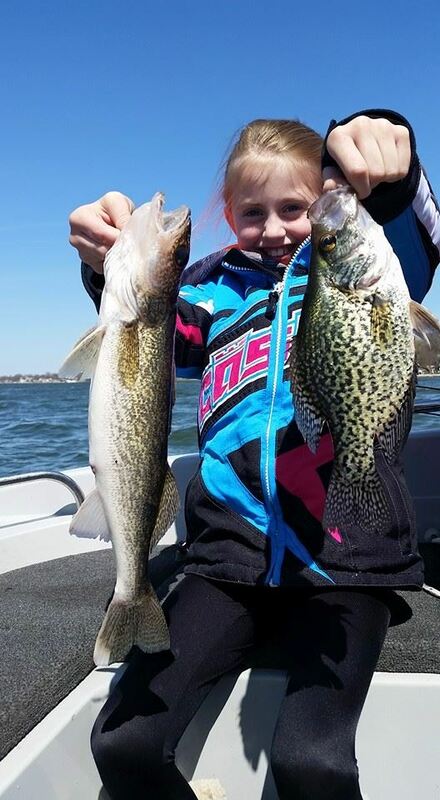 Okoboji is kicking out some nice limits of Perch and Clear and Crystal are doing well with Crappie Gills and Yellows. Clear has been best in 16 to 24 fow small jigs with pink plastics has been best. 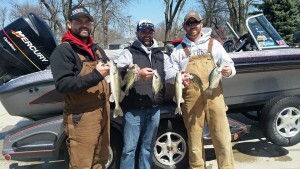 Okoboji Waxies and spikes have been good in 18 to 24 fow. The ice on is 8 to 12 across north iowa. This entry was posted in Fishing Report and tagged blue gills, charter fishing, clam outdoors, Clear Lake, Clear Lake Iowa, crappie, fishing guide, Fishing Report, Guide, Ice Team, Iowa Fishing, Iowa Fishing Guide, Iowa muskie, Kevan, kevan pauls guide service, Musky, Spirit lake, walleye, Yellow bass on January 9, 2015 by Kevan Paul. 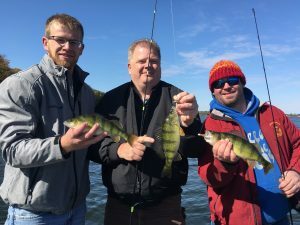 The Fishing is Fantastic and we have availability! 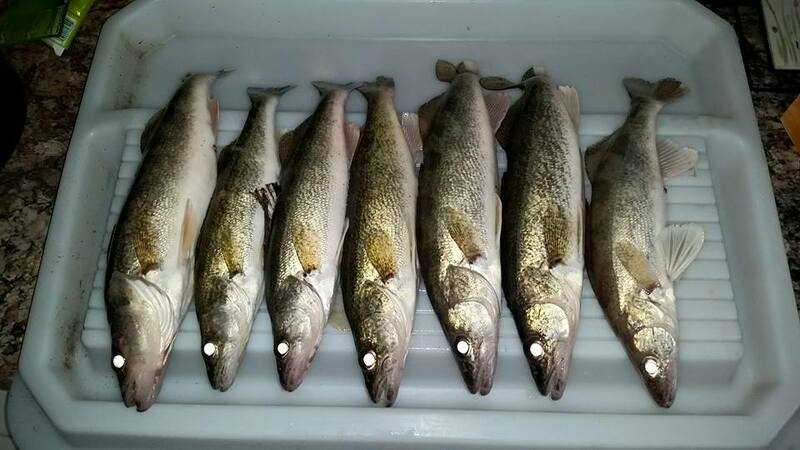 The fishing over the last few days has been great. 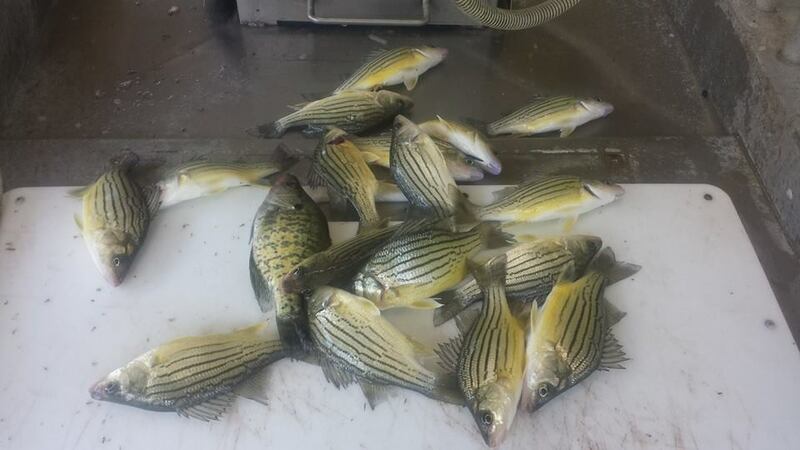 Lots of nice Crappie and Yellow Bass on Clear, Perch and Gills on West O. and Gills and Crappie on Crystal. 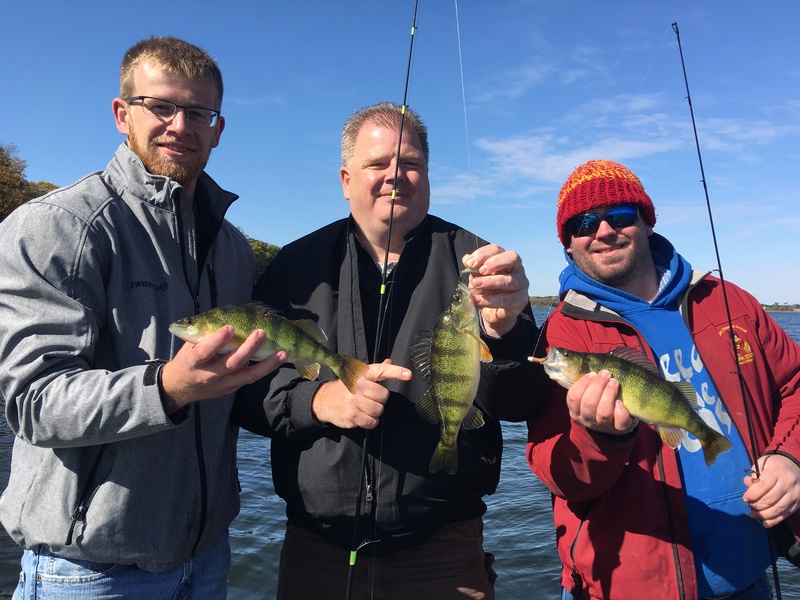 We have 3 great bites and we have spots available. 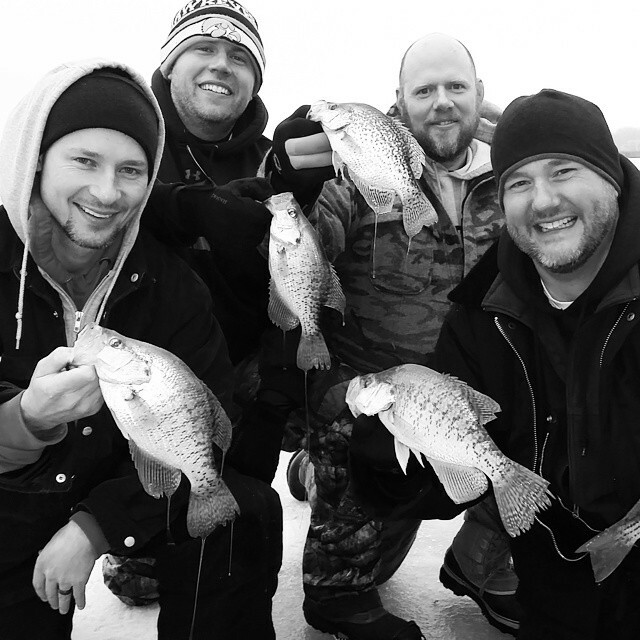 We are also doing a guided fishing trip giveaway. 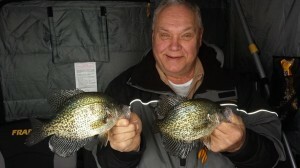 To enter the contest please visit Kevan Pauls Guide Service Facebook page. All you have to do is submit a photo and get the most likes and you will win a fully guided fishing trip. 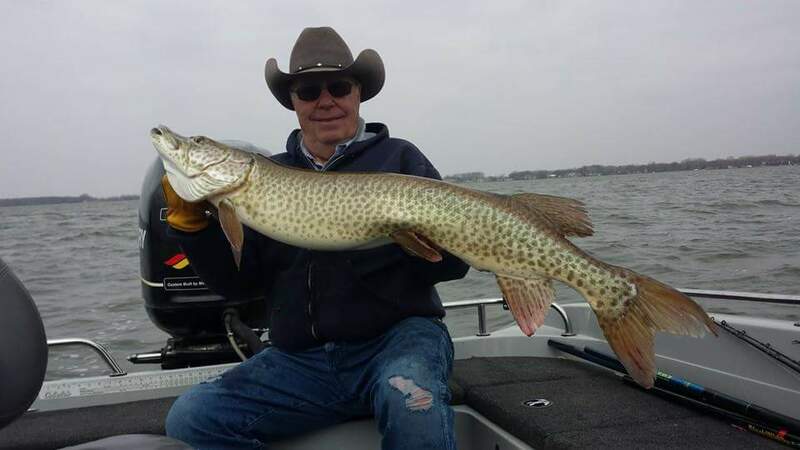 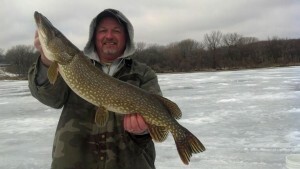 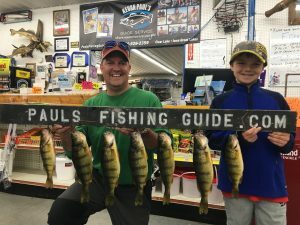 This entry was posted in Fishing Report and tagged blue gills, boat, Clear Lake, Clear Lake Iowa, fishing guide, Fishing Report, guide service, ice fishing, Ice Team, Iowa, Iowa Great Lakes, Iowa muskie, Iowa Musky, kevan pauls guide service, Muskie, Panfish, perch, vexilar, walleye, West Okoboji, Yellow bass on January 2, 2015 by Kevan Paul. 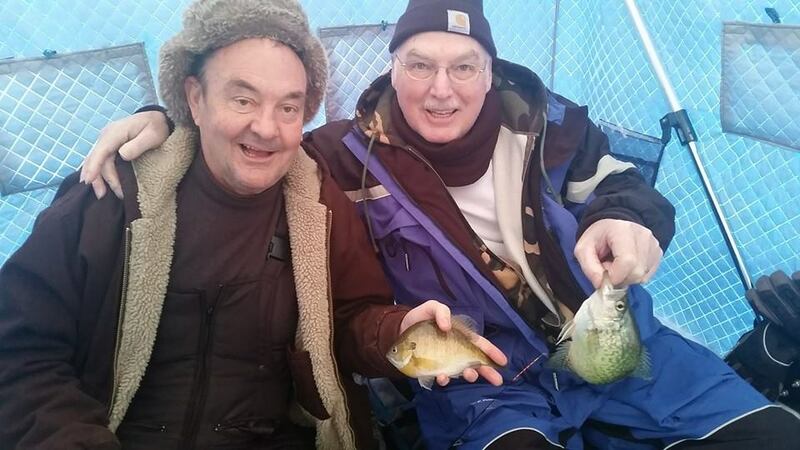 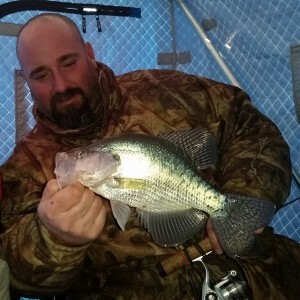 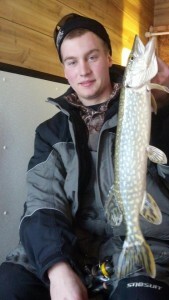 Clear Lake Panfish and Ice Fishing! Things on Clear are still steady. 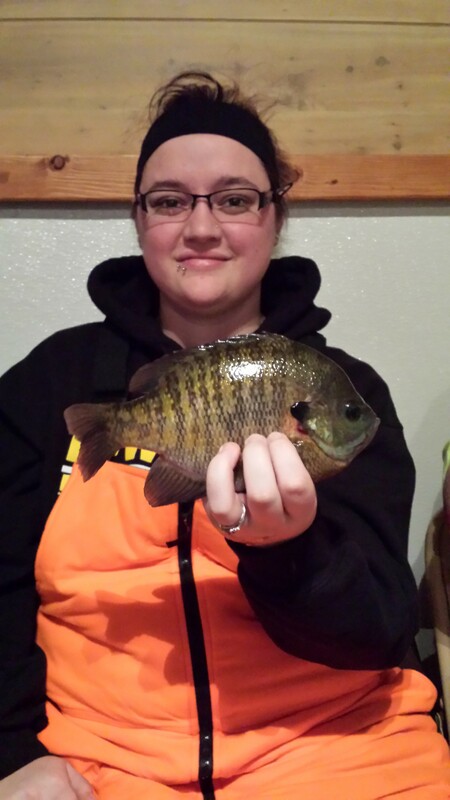 We have been picking up some nice panfish with a walleye or two mixed in. The Yellows are being caught in 3 to 6 ft in the little lake and the Crappie are starting to make there move to the winter holes. 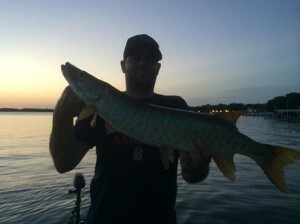 The Muskie fishing has been fair. 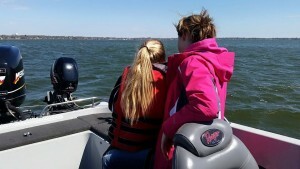 We have been boating around 1 or 2 per trip. Its time to start looking at or booking your 2015 ice fishing trip! We have been taking many calls about ice fishing and people have started to book. 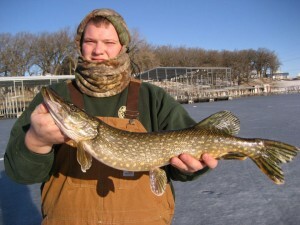 If your looking at doing a weekend trip this year you should call sooner than later. If your looking at a weekday trip you still have some time yet. 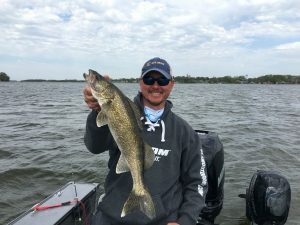 This year is going to be a blast! This entry was posted in Fishing Report and tagged blue gills, clam outdoors, Clear Lake, Clear Lake Iowa, crappie, Fishing, fishing guide, Fishing Report, guide service, ice fishing, ice house, Ice Team, Iowa, Iowa Fishing, Iowa Fishing Guide, Iowa Great Lakes, iowa guide, Iowa muskie, Kevan Paul, kevan pauls guide service, Muskie, okoboji, Panfish, pauls fishing guide, West Okoboji, Yellow bass on October 3, 2014 by Kevan Paul. Muskie Bite is great and the Yellows are about to go on Fire. The Yellow Bass fishing is starting to pick up. If we put a little work into it I think we could boat a pile of them. 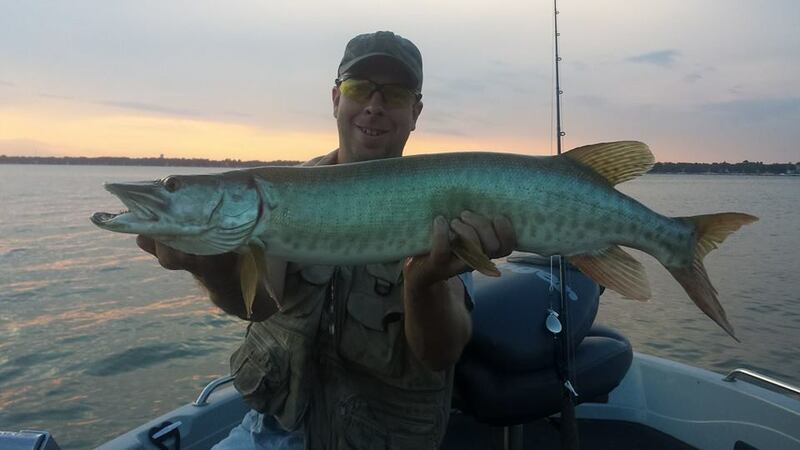 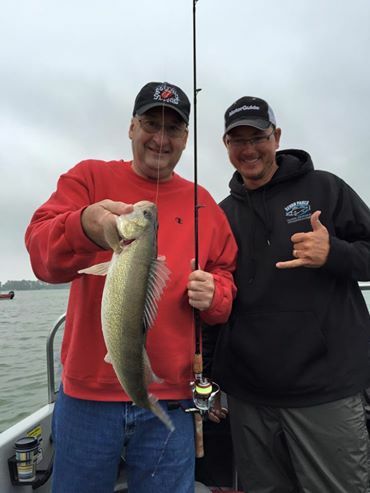 (100Plus) The Muskie fishing is also great. Most trips are landing at least one and some are getting multiple opportunities to put some nice fish in the boat. Mike and His Father Bob (75yr old) both picked up a nice fish on Sunday Night. 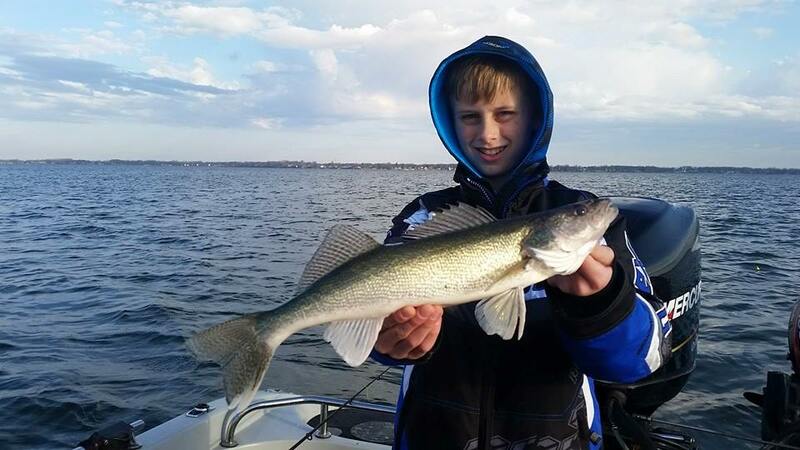 Photo – Mike with is nice Clear Lake fish. 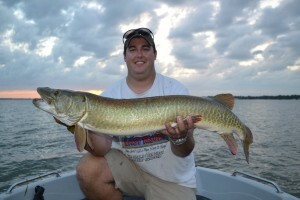 If Muskie or Yellow Bass fishing has your interest please feel free to shoot me a email or give me a call. 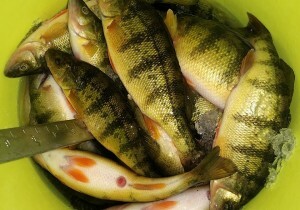 September should be lights out Yellow Bass fishing and we do have some weekend spots available. This entry was posted in Fishing Report and tagged blue gills, boat, charter fishing, Clear Lake, Clear Lake Iowa, crappie, fishing guide, Fishing Report, guide service, ice house, Iowa, Iowa Fishing Guide, Iowa Great Lakes, Iowa muskie, Kevan Paul, kevan pauls guide service, Musky, vexilar, walleye, Yellow bass on August 19, 2014 by Kevan Paul.